If I had $1 each time someone declared email to be dead, I would be rich. The fact is – email is a great way to keep in touch with your fans, customers and users. Why? Because it works. When you write an email for a better sesponse – most times you are looking for the receiver to reply. There are a few tips and tricks you can use to get better response – here are some ideas to help stop the cold or no-response emails and get the reply you want. The subject line is the thing people look at to see if they will open the email – so it must catch the viewer’s eye. This means it must have an attractive and appealing title or subject. 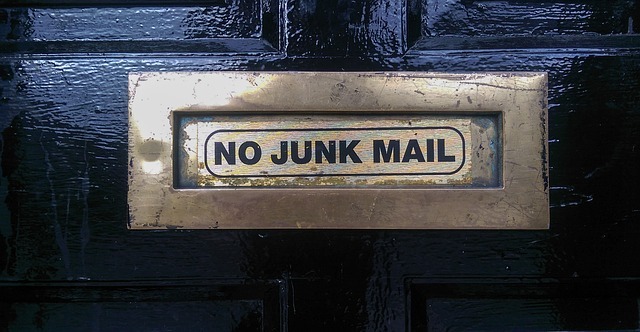 Worse – if you put no subject on your email it will be pushed right into the [SPAM] folder. That is what we want to avoid. Using a great email subject line and adding breaks in your message with sub-headings – people will engage with your email better. Subheadings in the email make it easy for people to scan the email quickly. Note: Writing deceptive subject lines is a bad idea and makes the reader distrust you. Bad idea. The reader cannot feel had or cheated in any way. Keep your email subject sensible, yet captivating. It will make the titles and subheadings in the email stand out. The length can be a factor in email read-ability. With all things internet – you will find many opinions. Some will say short emails are the key and some will tell you the longer the better. There is no point of sending one-line emails which do not convey anything. The content of your email should deliver what you are trying to say and at the same time it should not jar or annoy the reader with excessive length. One should not over pack emails with loads of unnecessary information which the readers may not like. In such cases, the recipients may end up deleting your email without even scrolling through it completely. So, what would a perfect email for a better response look like? 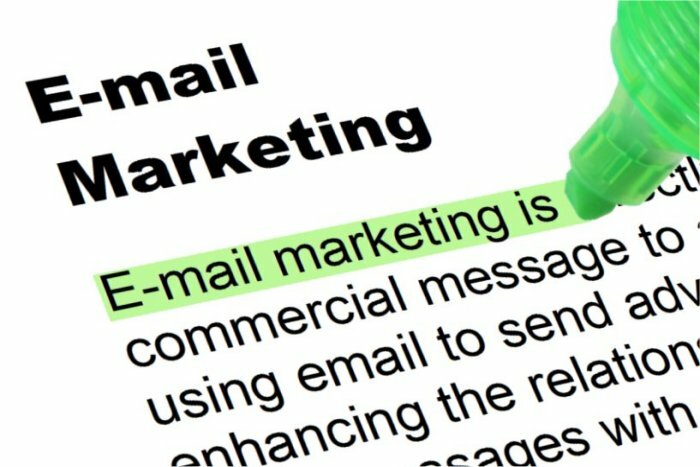 A proper or effective email will have maximum two paragraphs which comprehensively describe the content of the mail succinctly. People will close or delete the email when they stop reading – or better yet…click through. So why not have a nice, long message for anyone who wants to keep reading. With a longer your email you need to have mid-sized paragraphs with space between sections. Font color and bolding will help make special point stand out and get people to your calls to action. 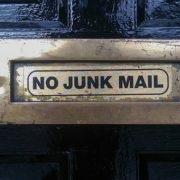 Pictures are an option – but know many email accounts will block them, so don’t count on images for the big messaging. If you have the recipient’s name, use it. Please like to read their own name. Its a psychological catch – but they add relevance when they see their own name. People are busy. They need to be motivated to read the message. How many times have you deleted emails which addressed you as “Dear Client” or “Dear Webmaster”? Think about it. Look at recent emails you have clicked on – why did you click it? The beginning is always most important. Start your email off like a pro – its your best chance that the reader will stay engaged. Reserve the first paragraph for user profiling. Details about users can easily be mined from social networking websites – take time to do this and you will use email for a better response. This kind of work will build a better rapport with the reader. They will be more impressed with your work and see time went into the crafting of the message. Get to it. They know you want something. The reader knows you want something. The second paragraph is a jump to the reason behind why you are emailing. Keep tone profound and convey everything you planned. Do not beat around the bush – sharing the information. The ending note is your last chance to “get the sale”. So ask – directly. Crisp and short – sum it up right there. Use style to end your email for a better response. Looking to buy a new computer – check out our Chromebook reviews – or, if Google OS is not your thing…take a peek at the netbooks we recommend. This is a cool idea – I just installed it…we’ll see how it goes. (http://lifehacker.com/5121467/display-your-unread-message-count-in-the-gmail-favicon) It puts your inbox unread items in the tab’s icon. Firefox with Greasemonkey: The Gmail Unread Message Count in Favicon Greasemonkey user script displays your unread message count on the Gmail site favicon.